Stuart Lancaster stunned a lot of people including Wales head coach Warren Gatland with his bold selection as he brings Owen Farrell and rugby league convert Sam Burgess into his starting XV. 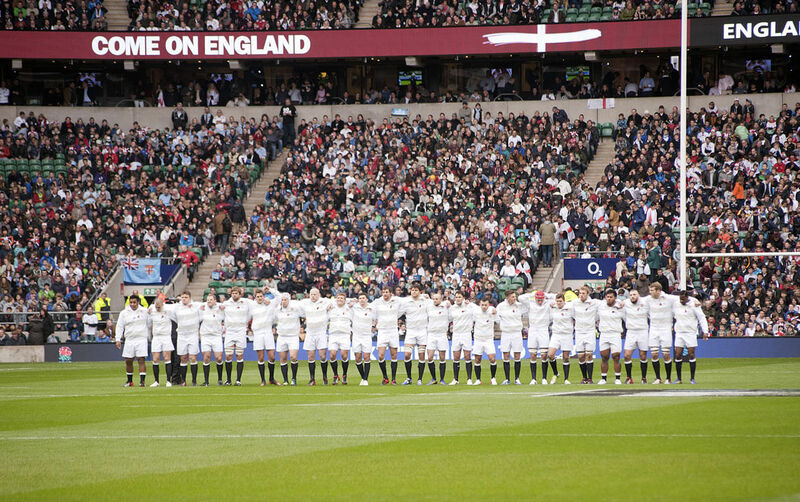 Twickenham on Saturday will be a vibrant, exciting place to be as two of the sports leading nations strive to put one foot firmly in the quarter-finals. The 127th meeting between the two side’s significance cannot be understated as England and Wales along with big hitters Australia scrap it out for two spots in the knockout rounds. The pressure on England to perform also cannot be over-egged, with their status as hosts and finding-fathers of the game guaranteeing a certain level of scrutiny if they do anything other then win. 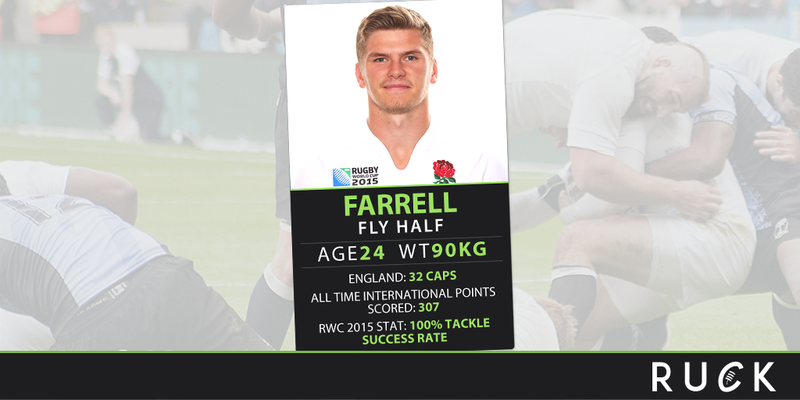 Therefore, it was unexpected England head coach made headline-making decision to by drop fly-half George Ford, who started in England’s 35-11 win last week against Fiji, for Farrell, who did impress in the same game with a cameo off the bench. 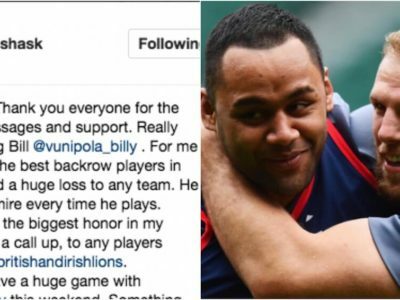 Burgess also has a chance to silence his many critics as he comes in for Jonathan Joseph, who was ruled out with a chest injury, to win just his fourth England cap. Lancaster makes only one other enforced change with Billy Vunipola coming in at number eight for Ben Morgan, who has a knee injury while experienced internationals James Haskell and Alex Goode have stepped up to the bench. Meanwhile, across the border there was good news on the injury front for once as Wales as full-back Liam Williams has recovered from a thigh problem sustained in the opening win over Uruguay to take his place in the starting XV. 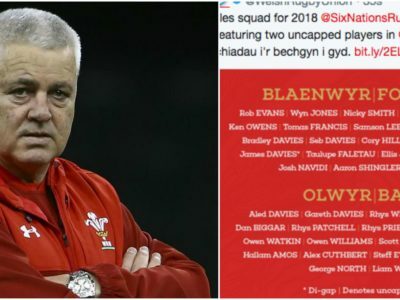 Other than that Gatland has rung the changes from the side that comfortably overcame the South Americans last week, with regulars George North, Jamie Roberts, Dan Biggar, Bradley Davies, Alun Wyn Jones, Dan Lydiate and Taulupe Faletau all returning to take their places for the game. While Prop Samson Lee, who was thought to be ruled out the match has recovered to take a place on the bench. The number 10 comes back into the team surprisingly for George Ford but now needs to repay his coach’s faith with a top performance. 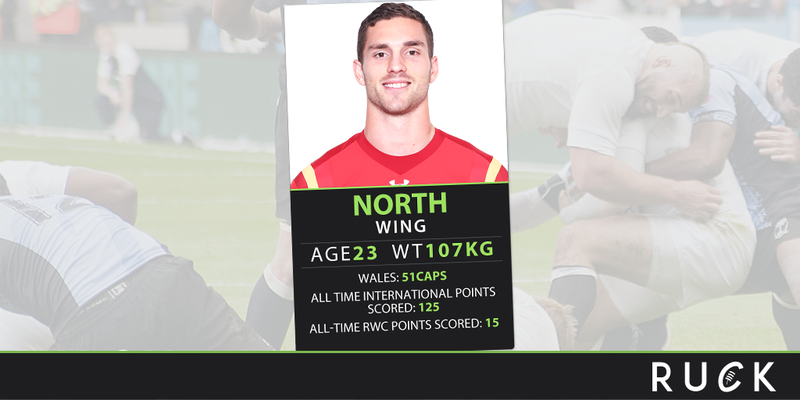 After missing the Six Nations through injury, he played second fiddle to Ford in the build-up to the World Cup. 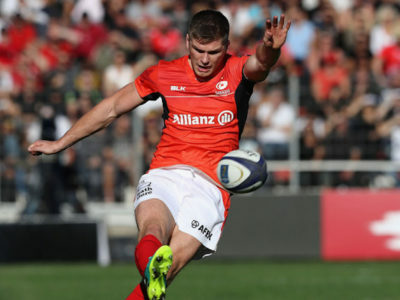 Now back in the starting XV there will be little time for the Saracens man to ease himself into the game and find his feet as England will need his dynamic attacking and goal kicking to be in top form to have a chance of winning this one. Playing in only his third game since recovering from a concussion, winger North will be keen to show everybody he hasn’t lost any of his mojo. The 23-year-old, who became the youngest ever try scorer at a Rugby World Cup competition four years ago, will know with Leigh Halfpenny ruled out the hopes of a nation weigh more heavily on his shoulders then ever before. 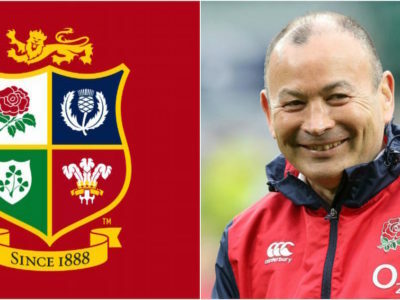 Tonight should be the most exciting night so far of what has already been a pulsating Rugby World Cup. Wales have the superior tournament know-how but have not been clinical enough in recent Tests. England’s superior finishing therefore could edge them the win but it could easily come down to whose goal kicking is better between Farrell and Biggar. There has not been a draw between the two old rivals in more than 32 years, but I wouldn’t rule that out this evening!